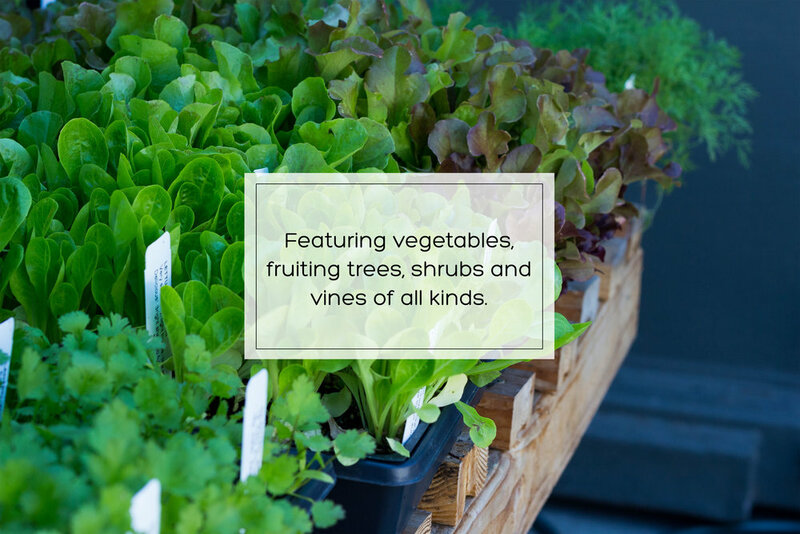 Pollinate Farm & Garden is an edible plant nursery and urban homestead emporium located in the heart of Oakland. 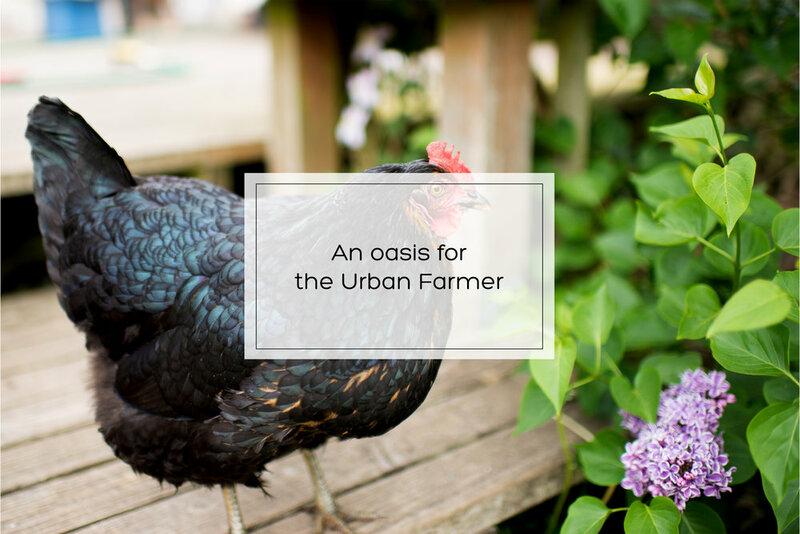 We specialize in backyard chickens, beekeeping, food preserving, urban farming, edible landscapes and food forests. We help you get the most out of your space and inspire you to DIY Food. 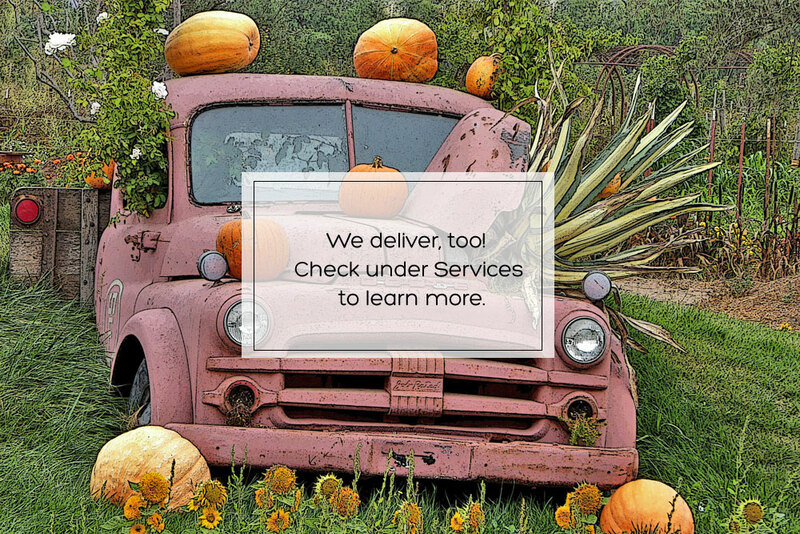 We believe that everyone deserves fresh, local and healthy food, and we supply the essentials for seed-to-table organic farming and gardening, food preserving, small scale livestock raising and beekeeping. For cooks and food crafters, we have an amazing kitchen department filled with provisions, tools and accessories. And of course, we have a wonderful selection of gifts, books and magazines. We offer a speaker series of authors and experts, as well as hands-on workshops and cooking classes in our community meeting/learning space. 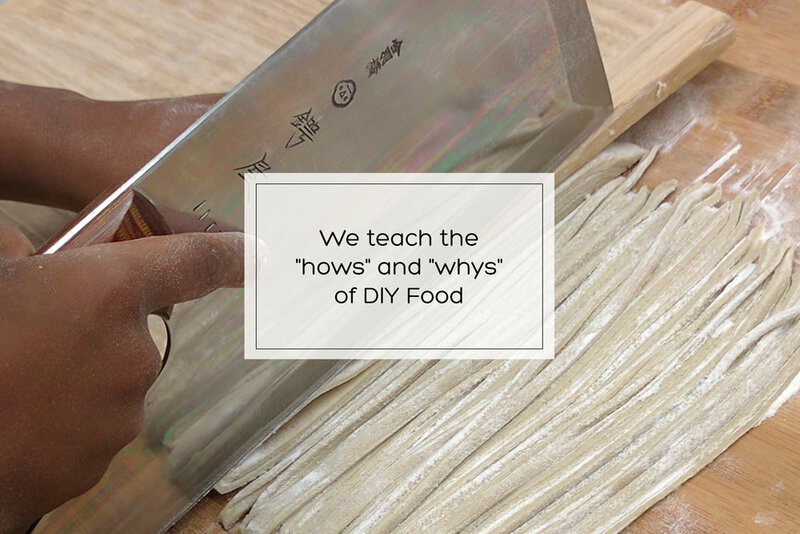 We teach the "hows" and "whys" of DIY Food. We are also available for private events and corporate team building.